If you are interested in receiving a free, in-home consultation from one of our staff members, please reach out to us now at (770) 560-4090. 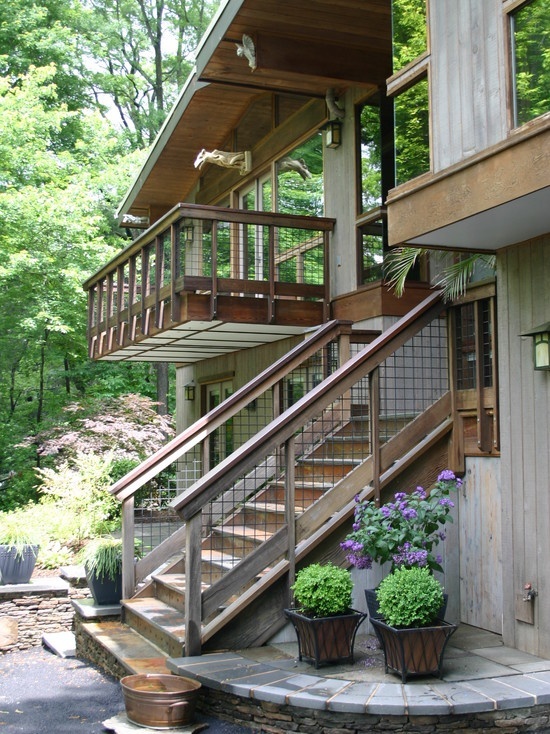 Exterior Design + Decks specializes in providing custom design and construction services for projects such as decks, porches, sunrooms, pergolas and more. We want to help you approve the appearance of your home and make your dream home a reality. Call us now to schedule a free in-home consultation. When you buy a new home or when you are making changes to your existing home, there are many different steps you can take towards upgrading your property. 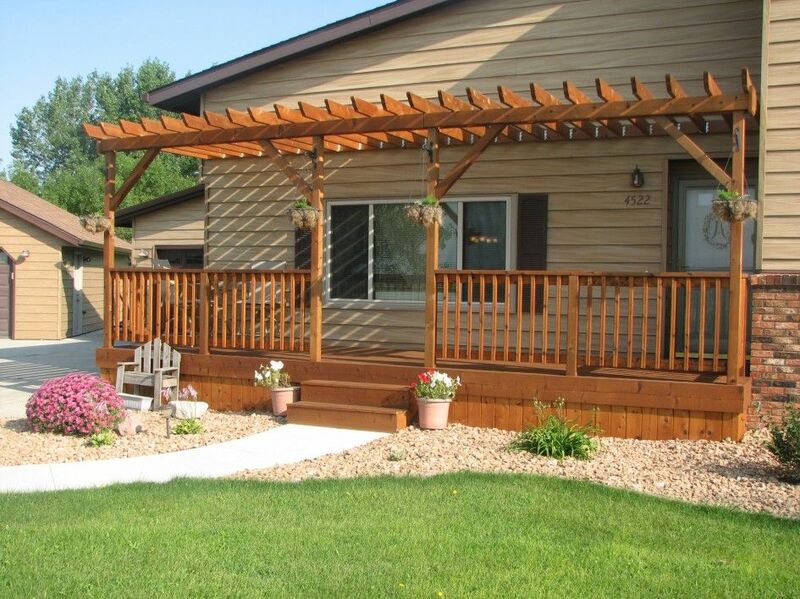 Are you interested in improving the appearance and functionality of your home with a deck, screened porch, or another add-on? 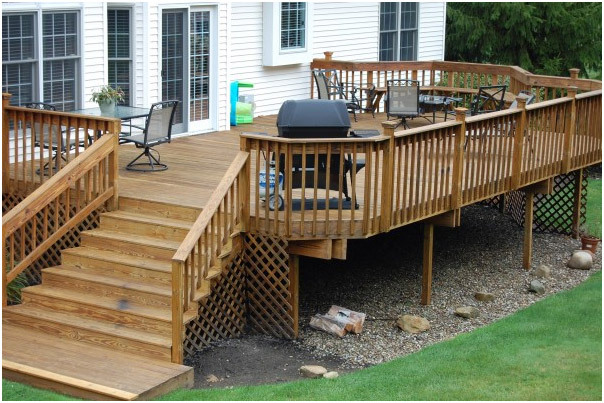 At Exterior Design + Decks our contractors have been in business for more than a decade and have earned a reputation for our abilities in the field of custom deck building. 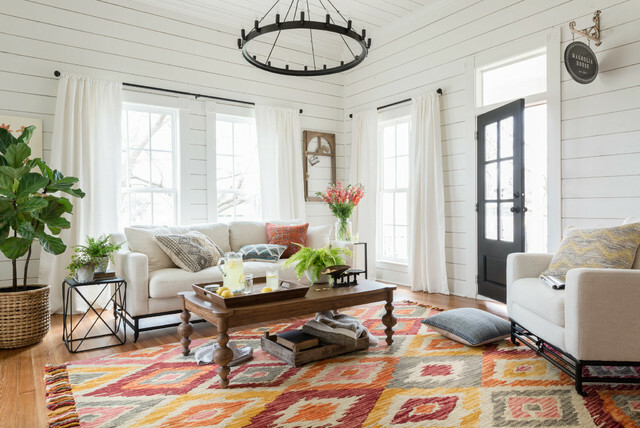 Our professional team based out of Alpharetta is here to help you discover how you want your addition to look, and make your dream come true. 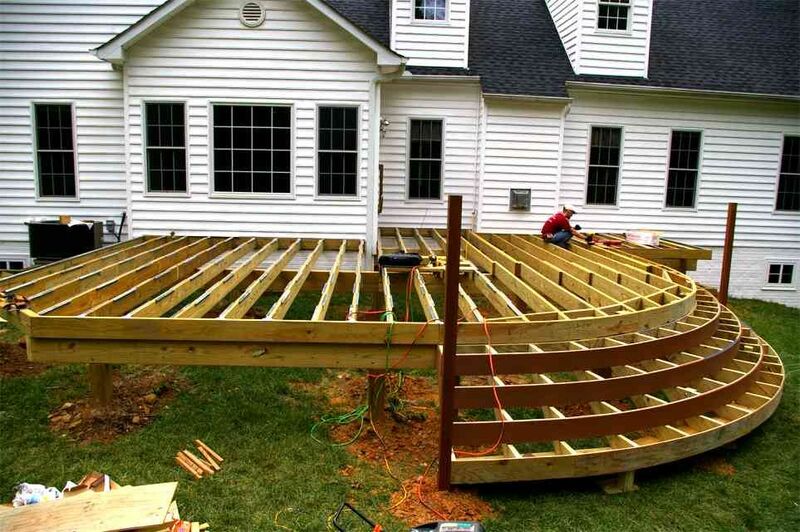 If you need a professional decking or exterior design contractor, contact us or call (770) 560-4090 to request more information about how our company can help. * Consumer Choice of Atlanta Award for 2013, 2014, 2015 & 2016. * Better Business Bureau A+ rating. * Home Service Review prescreened 5 star rated company. * Home Reports 5 star rated company. Exterior Design + Decks is a first-generation family business owned by Richard Thomas and his son-in-law Valiant Nielsen. We’ve been proudly serving the metro-Atlanta area since 2003. Richard and Valiant are involved in all projects. 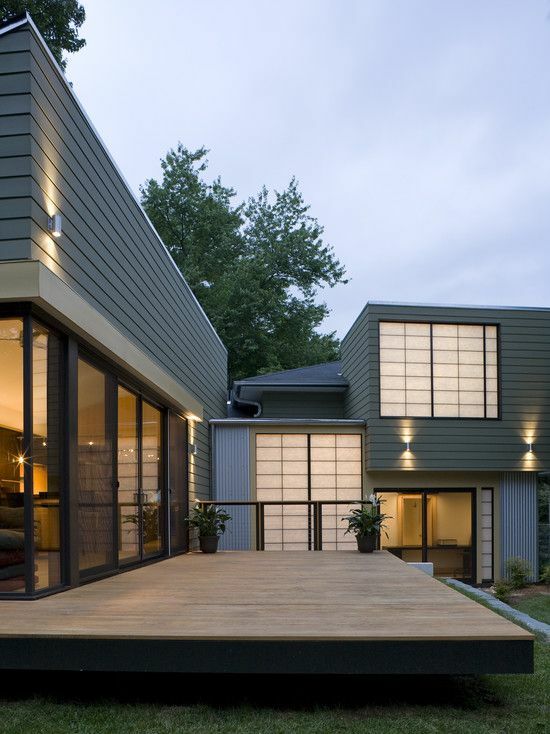 As a winner of the Consumer Choice Award for Atlanta, Exterior Design & Decks is a professional design & build company that has proudly been in business for over 13 years. 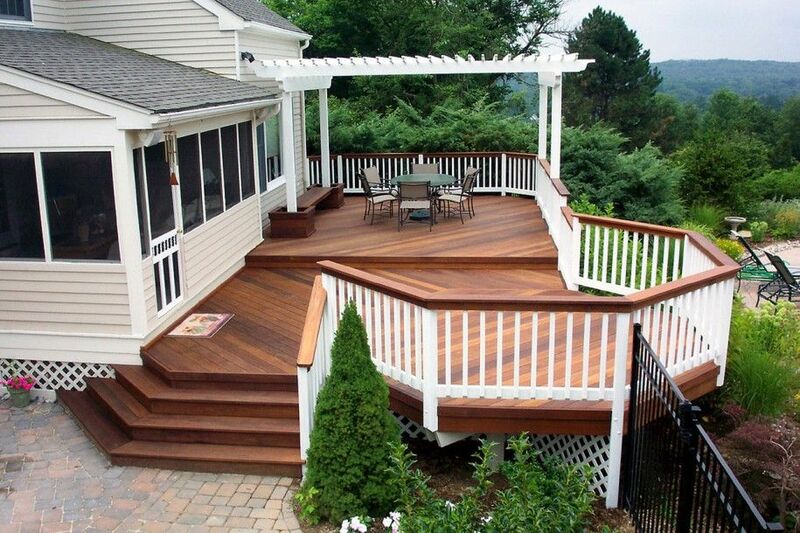 Exterior Design & Decks has been serving the metro-Atlanta area since 2003. 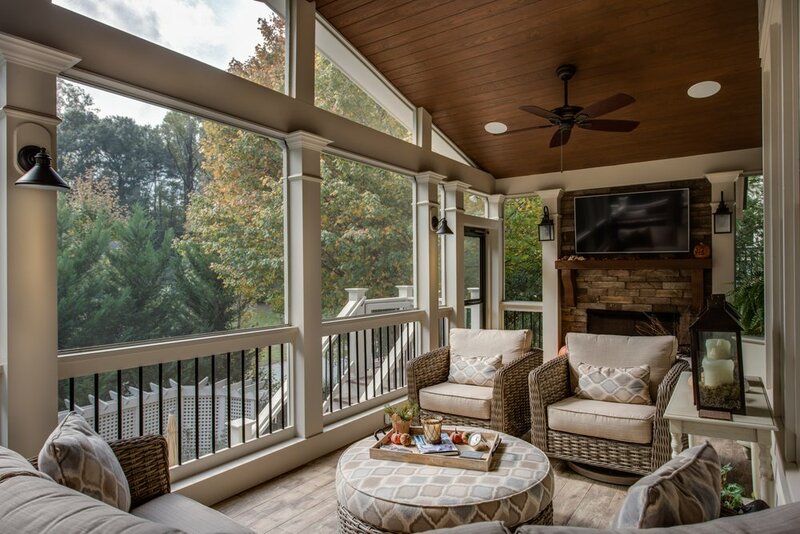 Richard and Valiant are involved in all projects.As a winner of the Consumer Choice Award for Atlanta, Exterior Design & Decks is a professional design & build company that has proudly been in business for over 13 years. Many of our customers have commented that it’s been the smoothest, most outstanding “Home Improvement” experience they’ve ever had. Our designers are some of the most experienced in the industry, and look forward to transforming your yard into an outdoor living area that you can enjoy for years to come. I HIGHLY Recommend Exterior Designs + Decks. After going through the thoughts of what to do with our unusable deck, as it receives 100% sunshine and is too hot to enjoy, we were leaning towards an awning. That opened a huge can of worms. After realizing the true cost for a quality awning, this led me to calling contractors to add a porch to our existing, 2-YO deck. I received 5 quotes, some so high I’m still shaking my head to this day at their absurd quotes of over $25K to enclose 216 SF’! The owner, Rich Thomas, came to the house and while chatting with me, drew-out what I was thinking on paper, very quickly and professionally. I was floored how talented he was. His quote so reasonable, I hired Rich on the spot. The crew he sent out, from start to finish, was outstanding. His guys hand drilled each hole to install the 80+ decorative metal tubes for the railing. The tongue and groove ceiling, WOW, what a nice touch and again, the price, extremely reasonable. Below is my final eMail to Rich. I HIGHLY recommend you call them for your home upgrade needs before you sign a contract with another contractor. I’ve been meaning to write to give you a heads-up; I’m very impressed with the crew that you sent over; from Val down. Your guys are outstanding, hard workers and craftsman. I do mean craftsman. It’s nice to see people who care about their work, get the job right the first time, which reflects in the products they create. I also want to give a kudos to Bob’s guys. They too impressed me. In both counts, that’s something as I do not impress easily. 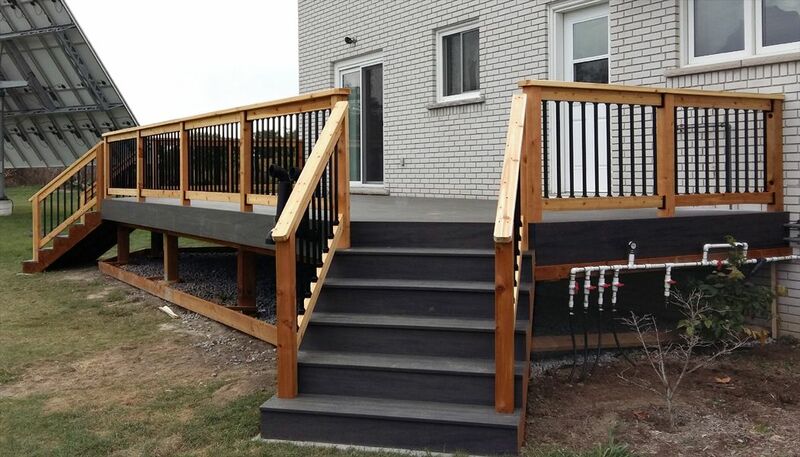 Exterior Design & Decks is a professional design & build company. Many of our customers have commented that it’s been the smoothest, most outstanding “Home Improvement” experience they’ve ever had. Our designers are some of the most experienced in the industry, and look forward to transforming your yard into an outdoor living area that you can enjoy for years to come. Minimum project size $10,000. Our in home consultation will consist of listening to the homeowners expectations, discussing project design, materials, and budgets. With these factors in mind we can use our expertise to create an outdoor living area that will truly compliment your lifestyle and needs. Once the project has begun, an owner of the company personally supervises the crews to ensure that all your expectations are met to your full satisfaction. Your design professional regularly visits your project during construction . Our carpenters are fully insured with Liability and Workers Compensation Insurance. 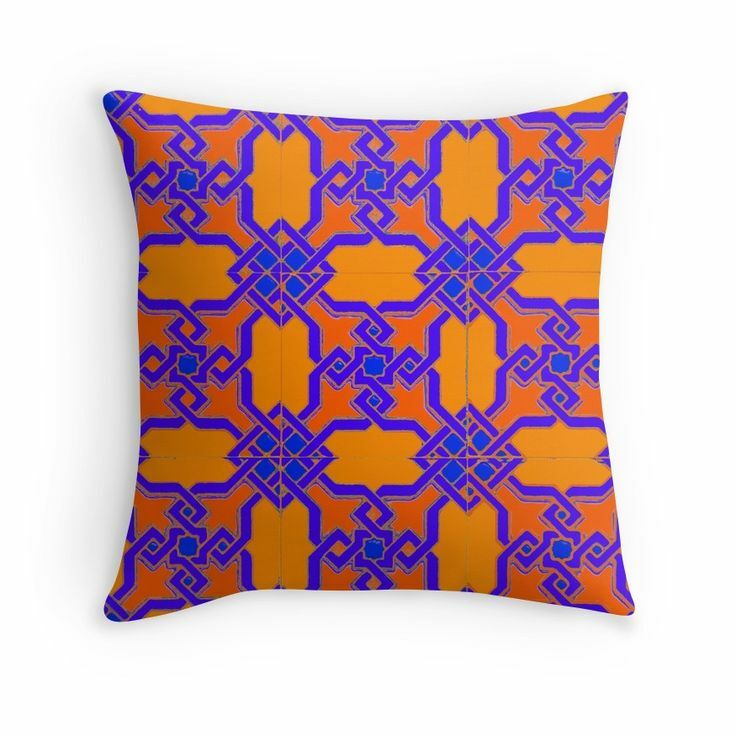 They are career craftsman with years of experience, that take pride in their work. Our jobsites area always clean and orderly, both during construction and after we finish. We would be proud to have you visit one of our projects so that you can see first hand what we can create for you! 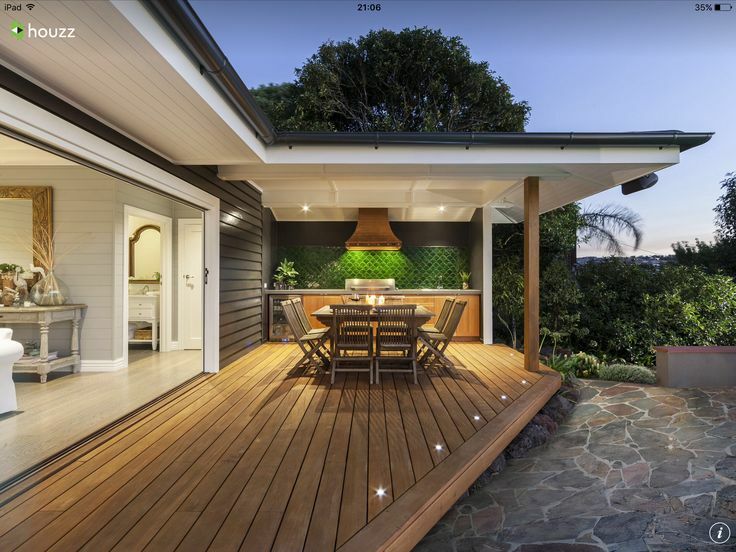 Being in business for over 10 years and specializing in a wide variety of home exterior construction, our decking contractors are able to design that beautiful addition you have being dreaming about for your home or property. Located in Alpharetta, Georgia and providing coverage to surrounding communities, we offer free consultation and estimates to local residents and home owners. Yelp users haven’t asked any questions yet about Exterior Design + Decks. 5 stars 1 4 stars 0 3 stars 0 2 stars 0 1 star 0 We calculate the overall star rating using only reviews that our automated software currently recommends. Learn more.